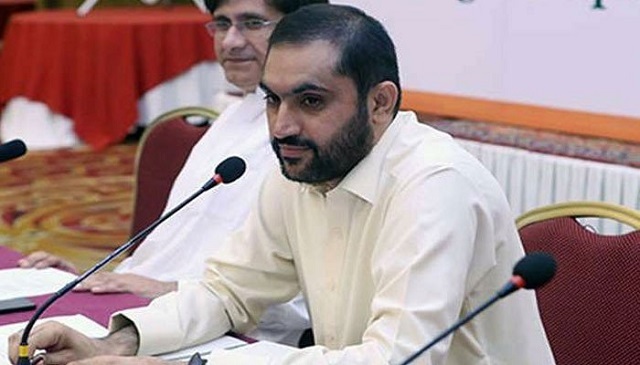 QUETTA: Born in 1974, Mir Abdul Quddus Bizenjo completed his initial education in his native town of Shindi located in remote Awaran tehsil, and secured a master’s degree in English from the University of Balochistan in 2000. Retracing the steps of his father Abdul Majeed Bizenjo, who was thrice elected from Awaran, Quddus Bizenjo commenced his political career from his home town Shindi Jhao Awaran. Elected as Balochistan Assembly for the first time in 2002 from PB-41 Awaran, Bizenjo was sworn in as provincial minister for livestock and dairy development in Jam Yousuf’s cabinet. In 2008, Bizenjo was re-elected on PML-Q’s ticket and joined Nawab Aslam Raisani’s cabinet as minister for livestock, successfully completing a five-year tenure. After contesting general elections in 2013 again on PML-Q’s ticket, Bizenjo was elected MPA for a third time. 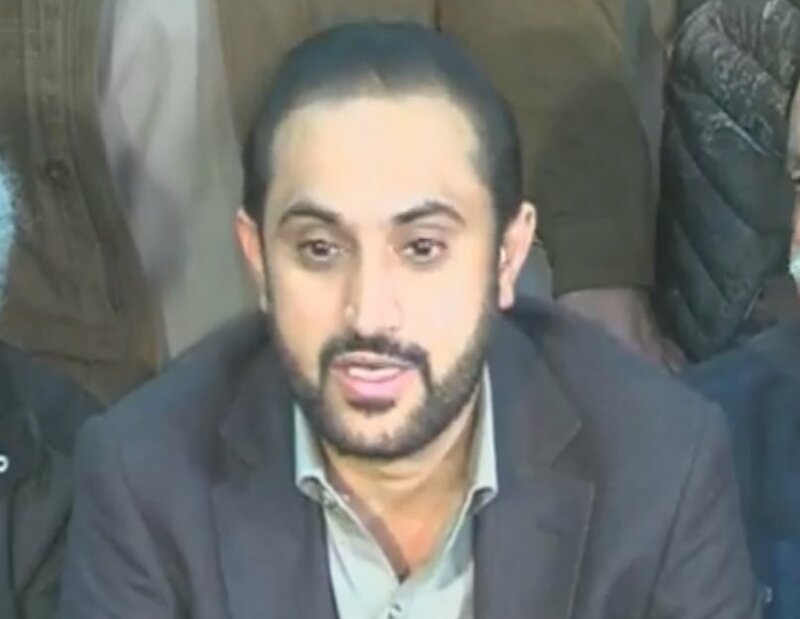 After joining the PML-N-led coalition government in the province, Bizenjo was nominated as deputy speaker of the Balochistan Assembly in June 2013. During the Senate election in 2015, Speaker Jan Muhammad Jamali quit the ruling PML-N and tendered his resignation from his post just before a no-trust motion was tabled against him. As deputy speaker, Bizenjo was optimistic about becoming the next speaker, but it was not to be. He resigned as deputy speaker when CM Nawab Sanaullah Zehri nominated Raheela Durrani as new speaker of the provincial assembly. On January 2, Bizenjo and 14 like-minded members of Balochistan Assembly submitted a no-confidence motion against Chief Minister Zehri of the PML-N, triggering a political crisis in the province. 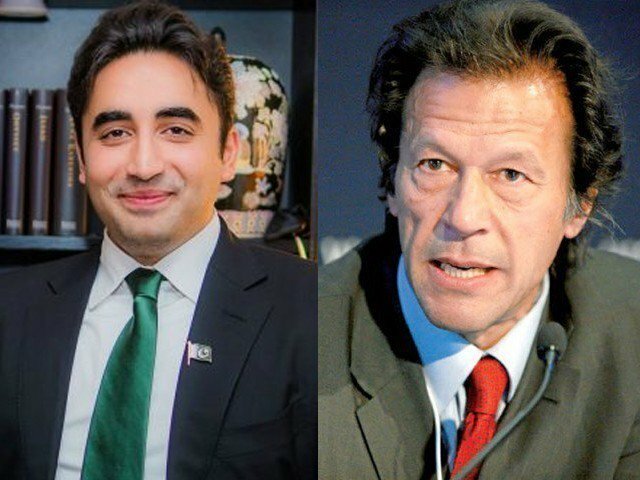 The crisis was averted on January 9 after Zehri tendered his resignation to Governor Muhammad Khan Achakzai minutes before the no-confidence motion was to be tabled in the provincial assembly. This is clearly a wrong choice. He is from a Sardar Background, one of those who kept the Balochistan backward. Dr Malik Baloch should have continued. He is people’s person, and from the middle class. He delivered and he is not one of those sardars. This is a step backward.